I have been working on IT development for over 7 years, especially in web/mobile development. 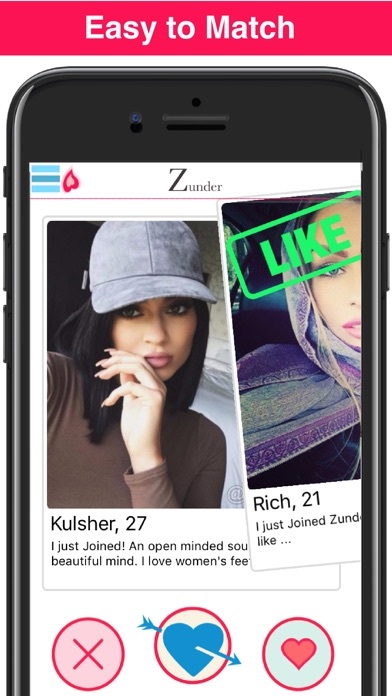 Zunder allows you to find new people nearby with live location and to get connected with them in a very friendly or hookup situations. It's a FREE app but also providing premium membership. 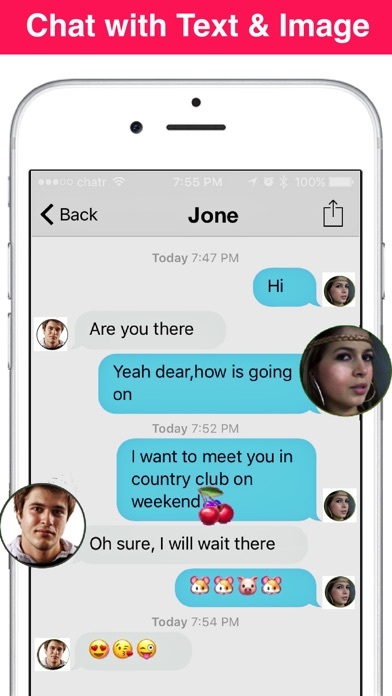 How can I date someone nearby? Go-to in Profile page and 'Edit' (button at top right corner). 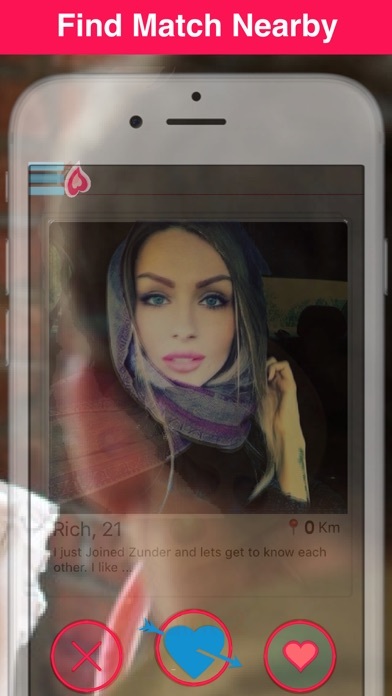 Set your gender,age,about-me section and upload a attractive profile photo. It will preferred add other photos and 'Save' (button at top right corner). Go-to 'Match Settings' and set your preference. Click 'Done' (button at top right corner) for saving your dating requirements. For 'Find Match' go-to main menu or click (button at top left corner) and click on and swipe like/unlike. Hundreds nearby people are waiting you.